Medical Record Transfer Request This form can be used to have records transferred to Catskill Vet Services. New Client and Patient Registration Sheet We greatly appreciate you taking the time to fill out this form prior to our visit.  Patient Transfer/Referral Document Please complete if you are referring or transferring a patient to Catskill Veterinary Services.